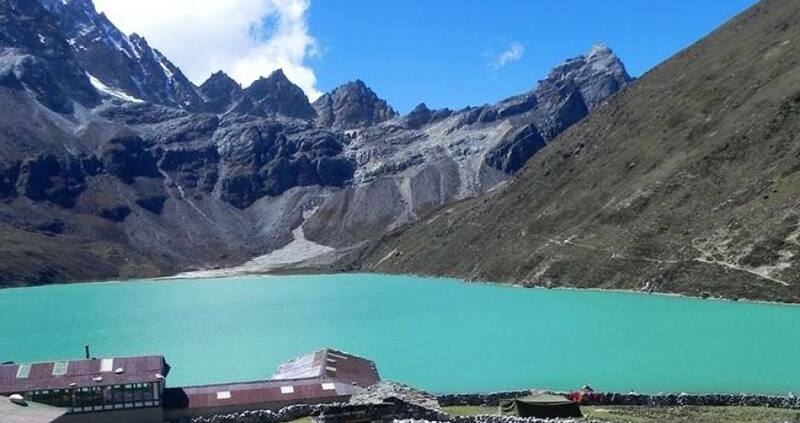 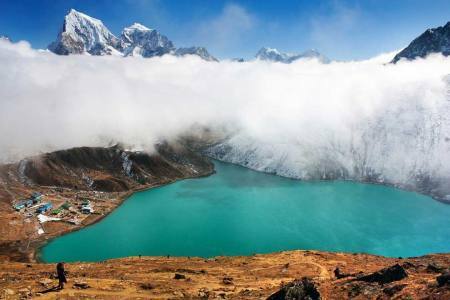 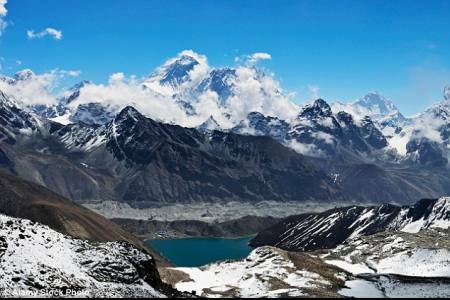 Thame - gokyo valley lake trek in the Everest region is one of the most outstaning, popular and spectacular destinations for trekkers, it offers challenging and enjoyable adventures and some of the most beautiful scenery with highest mountains in the world. 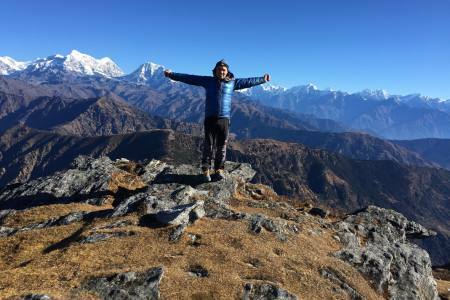 After 35 minutes of flight from Kathmandu the adventure begins from there this trek begins with a dramatic scenic flight to Lukla. 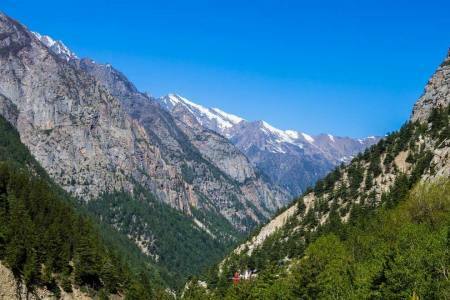 The trek starts downhill to the Dudh Koshi River following many local villages on route with beautiful views of Himalayan range and other. 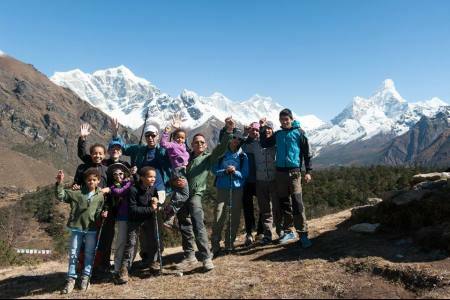 We spend the next few days trekking and interacting amongst the mountainous people also known as Sherpa’s, we stay at local lodges or hotel and trek into the heartland of their villages. 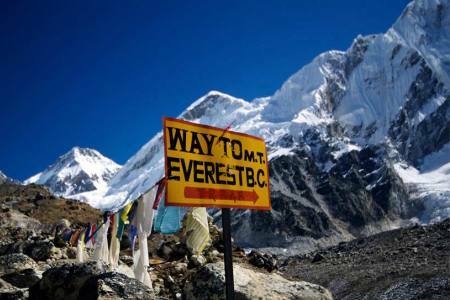 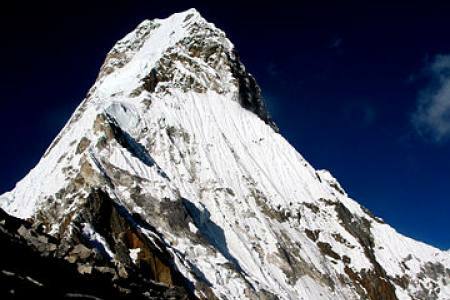 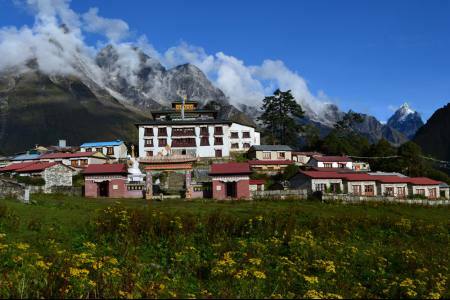 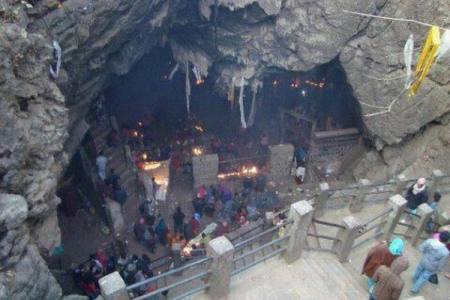 Everything is organized in conjunction with good english speaking guides along the trek, we will pass old Buddhist monasteries with the views of Everest closer by the day. 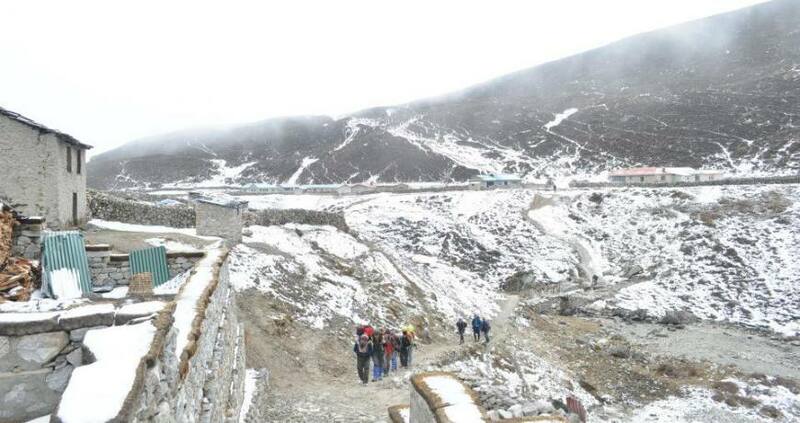 We will have rest days in the villages of Namche bazaar that will allow us to explore this region and acclimatize. 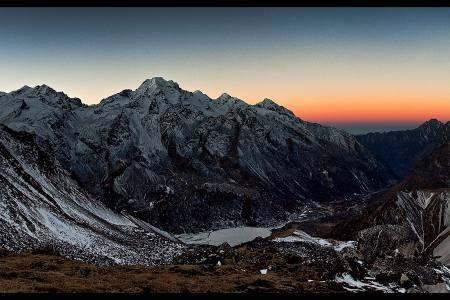 Day 16: Day 16: Fly from Lukla to Kathmandu (1,350 M/4,429ft), 25 minutes, (Lodging + B). 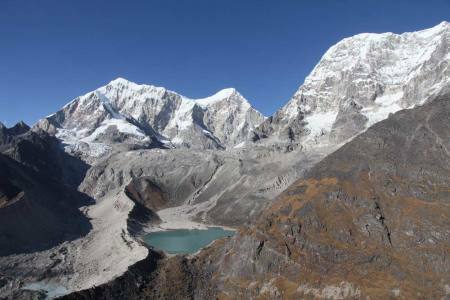 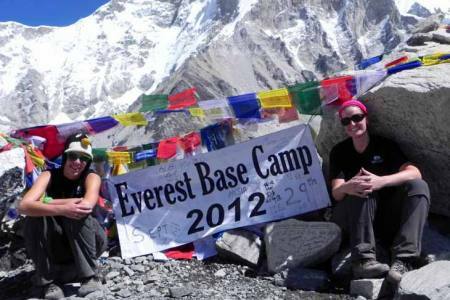 Day 16Day 16: Fly from Lukla to Kathmandu (1,350 M/4,429ft), 25 minutes, (Lodging + B).